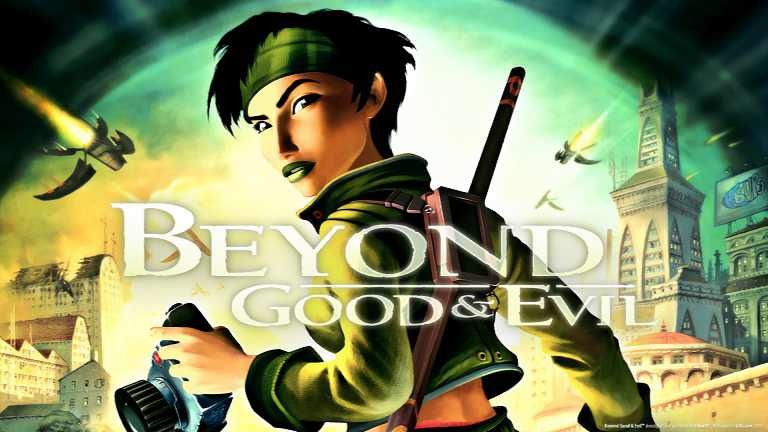 Beyond Good & Evil is now free on PC. Ubisoft is celebrating its 30th anniversary and giving away a free game every month since June. To claim your Beyond Good & Evil copy, visit the Ubisoft Club page, click “Get the Game Now,” and log into or create a UPlay account. After that, you can launch UPlay, download and install your game, and start playing. Previously, the company had offered free games like The Crew, Rayman Origins, Prince of Persia: The Sands of Time and Tom Clancy’s Splinter Cell.